Butterfly Valley is a tour de force, exploring the major themes of life, love, death and art. The form is simple yet complex, a sequence of fifteen sonnets building to a final sonnet of extraordinary power composed of lines taken from the preceding fourteen sonnets in the sequence. Life, love, art, all are transient – like the butterfly – yet beautiful, even in their ephemerality. The translator Susanna Nied is a former insructor of English and comparative literature at San Diego State University in California. Her translation of Inger Christensen’s ‘alphabet’ won the 1982 ASF/PEN Translation Prize. 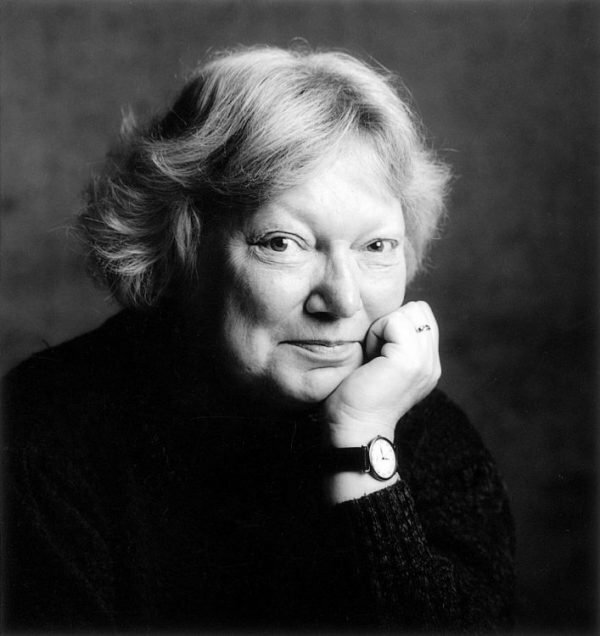 Inger Christensen (1935 - 2009) was one of Denmark's best-known poets and was widely celebrated throughout Europe and the United States. She wrote several volumes of poetry as well as novels, plays, children's books and essays, winning many major European prizes and awards, including the prestigious Nordic Prize in 1994.